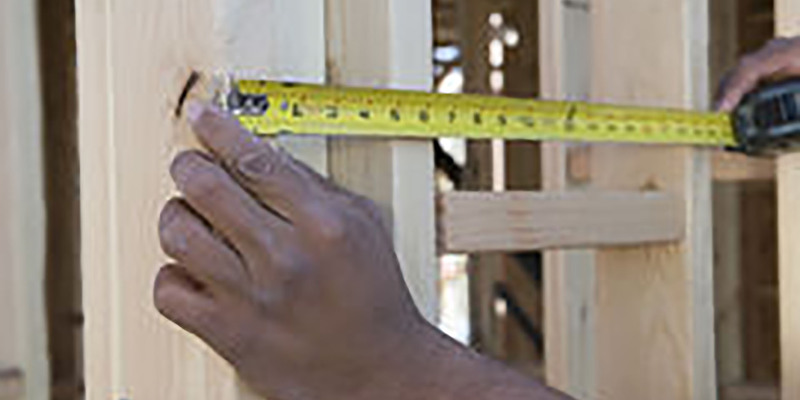 These services are included in our standard contractor pricing. We can work directly with your client to create the perfect design for their needs and budget. We provide detailed and easy to understand plans for your installers and mechanics. 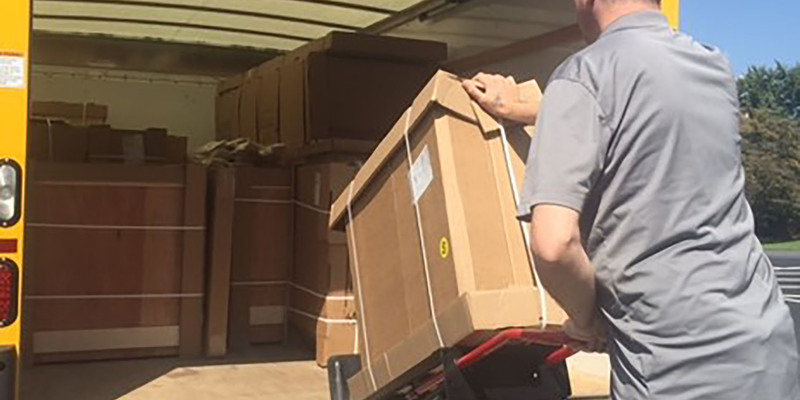 Our experienced personnel provide careful handling of all materials to ensure your product arrives undamaged. We site measure all projects before all products are ordered to ensure a perfect fit and to remove the burden of responsibility from your plate. These services are optional and are offered at an additional fee. 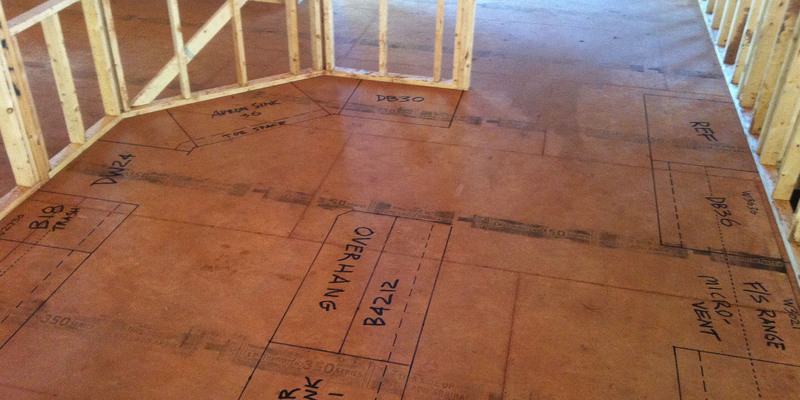 We can draw your design out on the subfloor to ensure crystal clarity for your mechanics. 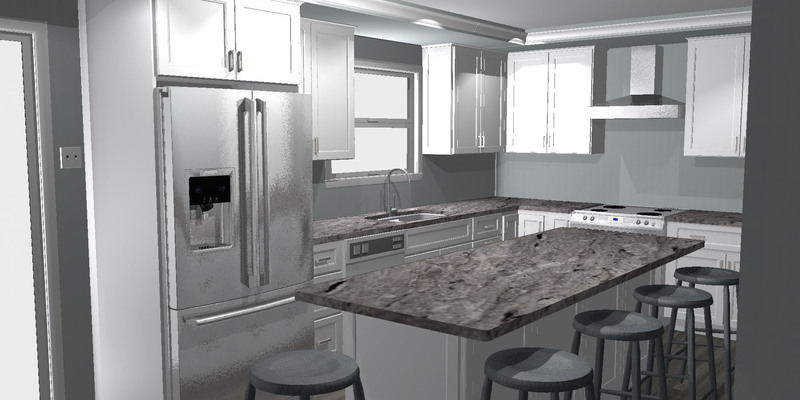 If your client is unsure of what other interior options will go with their new cabinetry (floors, paint, appliances, etc.) we can provide interior design services to your client. 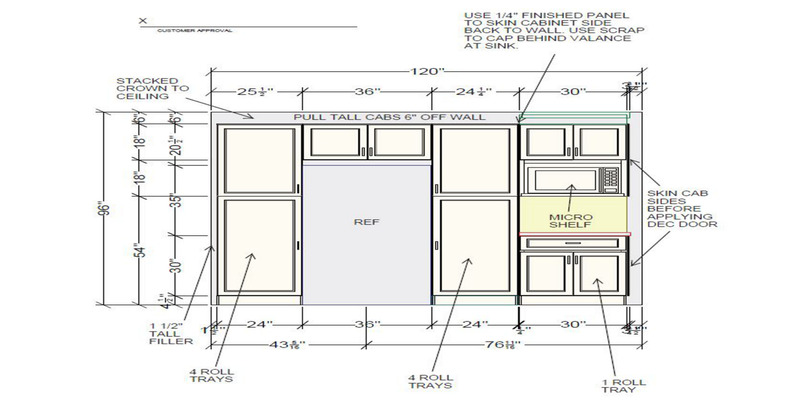 We can provide professional installation of our cabinetry.